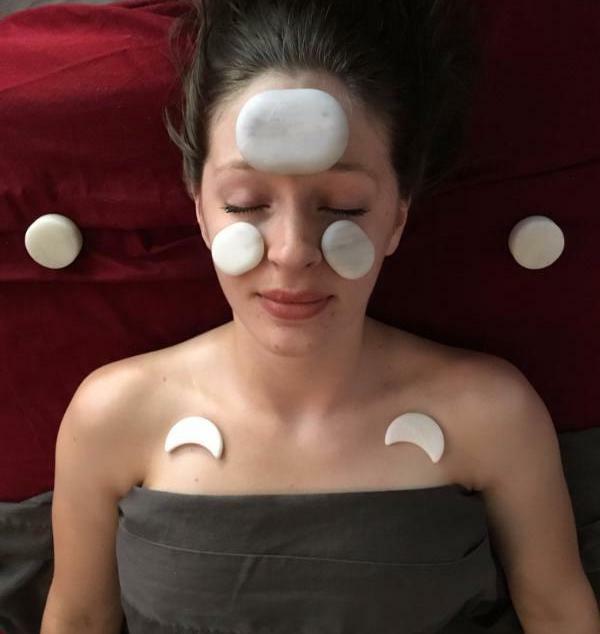 Balance out the HEAT and help your sinuses with some COLD STONE massage therapy! 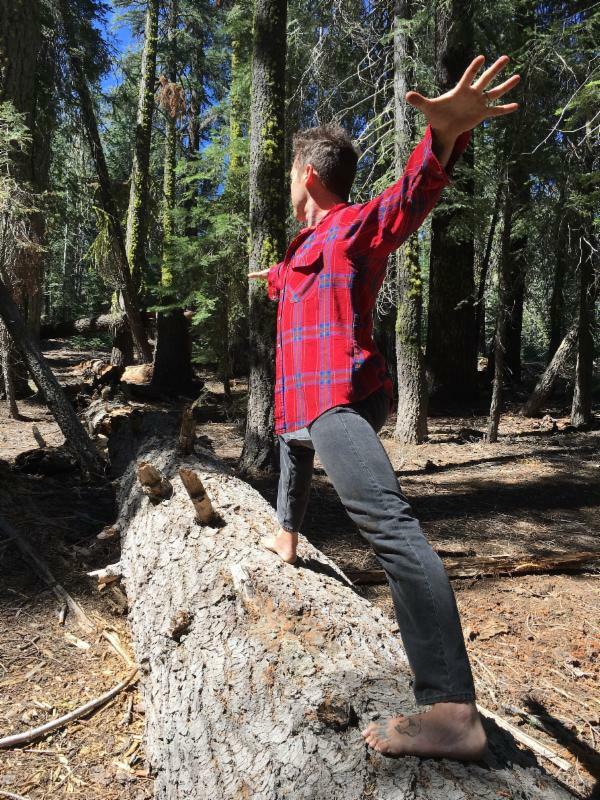 3 Private Yoga lessons with Stephen for $100 !!! Do you put your personal health on the back burner; waiting for the timing to be right, or until things "settle down"? We believe the timing is ALWAYS right... to make the time! Create a regular practice to nourish and feed your body and spirit. When we are balanced physically, pain and dis-ease are no longer a distraction from enjoying relationships, working with Love & pursuing our passions. When we are balanced in mind; we are more present with those around us, creativity flows freely & life becomes a celebration. The practices we offer at Samsara are to help you navigate the regular chaos of life with intention & grace. Whether you are in a yoga class, on a massage table or being tattooed; every staff member has your best interest in mind. All services offered at Samsara are designed to not only make you feel better for the day, but have lasting effects for days to come. 1st time monthly unlimited sign ups are only $88!!! We still have our 3-Private class special with Stephen Winters for the rest of the summer for only $100. This can be for you or you and two friends. Remember we have classes at different lengths to help make yoga more accessible for even the busiest of people. Goodbye for now! We have to go make time for our own practices! DeAnn's first encounter with yoga occurred her senior year of high school. 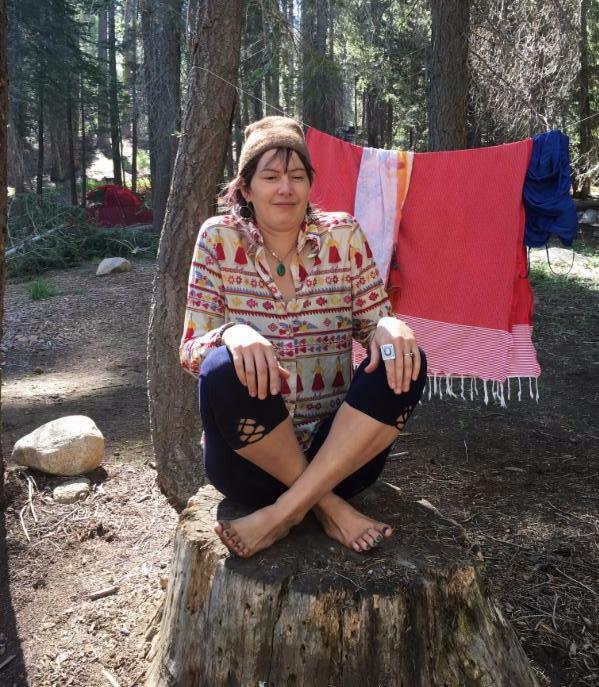 She was a self-taught yogi using a book to learn poses, until a horse-back riding accident paused her practice. 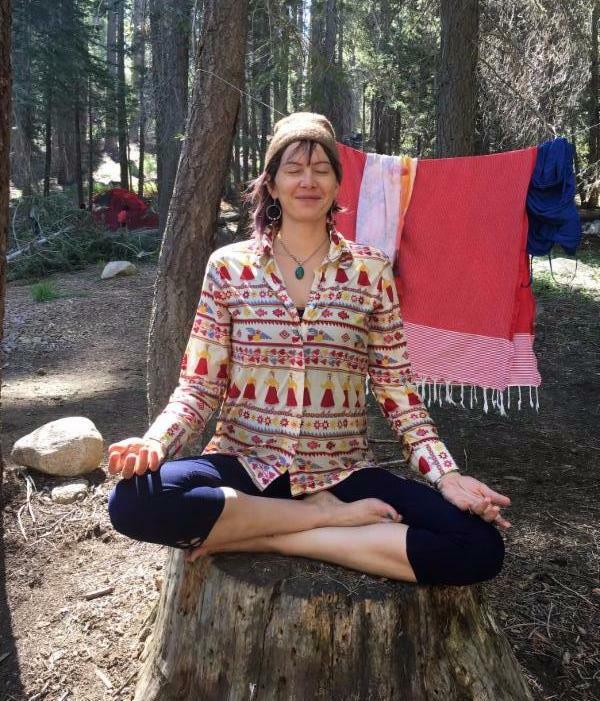 Though she was badly injured, her yoga practice saved her from requiring invasive surgery. 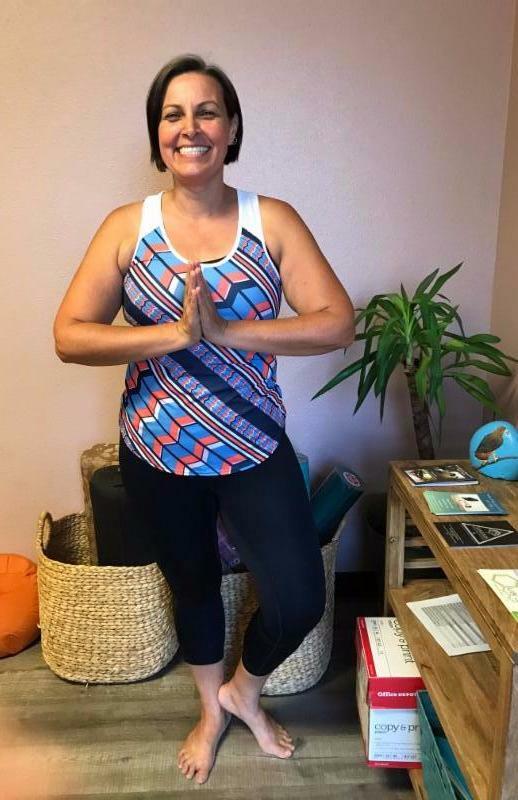 She rediscovered yoga last summer through our corporate wellness program with the Kern High School District, and continues to attend our Happy Hour Class during the school year. She has found that her yoga practice has brought more balance and flexibility to her life on and off the mat. Her advice to new yogis: Don't give up! Do the best you can, and don't judge yourself based on what other people can do. Each pose with benefit your body wherever you are at in your practice. All levels Power Vinyasa Flow in a warmed environment. Flow sequences vary intensity with concentration on connecting breath to movement. Excellent class for students with a beginning or consistent Vinyasa flow practice. Technique teaching, modifications, and adjustments provided. A gentle moving class to help all bodies and levels of practitioner feel their best to start the day. Expect some sun salutations, standing poses and basic inversions. 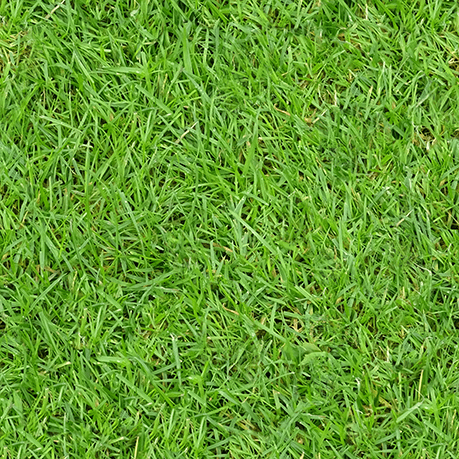 In this workshop learn to utilize yogic breathing techniques to conquer mental distractions. Improve mind/body integration using vinyasa/flow yoga sequences that gently stretch and strengthen. Enjoy increased range of motion that comes from both pre-habilitating, and re-habilitating joint mobility. Each session will peak with several ‘Flow-State’ exercises challenging all facets of the athletic system. Every class will culminate with some dynamic stretching, restorative postures and a guided meditation for savasana. Whether budding, blossoming or retiring in your athletic endeavors, this class will take any ‘dynamic-mover' deeper within the body-mind connection. All levels of practitioner welcomed, "athlete" or not...expect to be challenged! When you could sit like this! 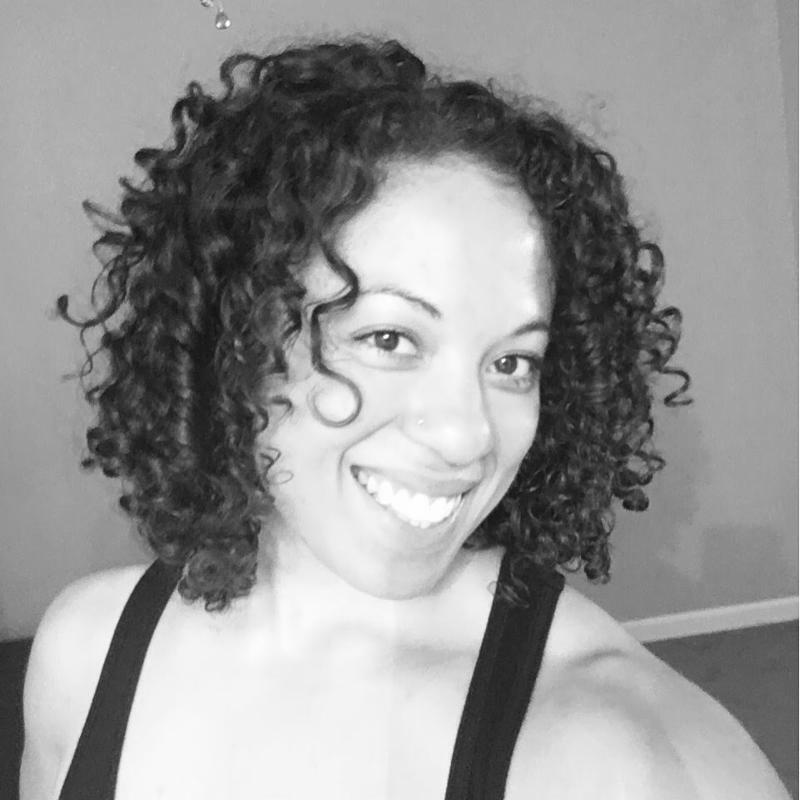 Join Katherine Winters for a Intro to Yoga Workshop. This workshop will emphasis the foundations to creating a life long successful "flow" yoga practice for ALL ages, sizes and levels. 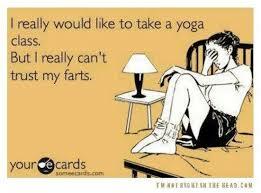 Many people feel scared to try yoga because they think they can't do it, or that they aren't flexible enough. In this class we will show you how to safely and intelligently create a practice for your unique body. "Flow" yoga involves standing postures, seated postures, twists, balance and learning basic inversions. 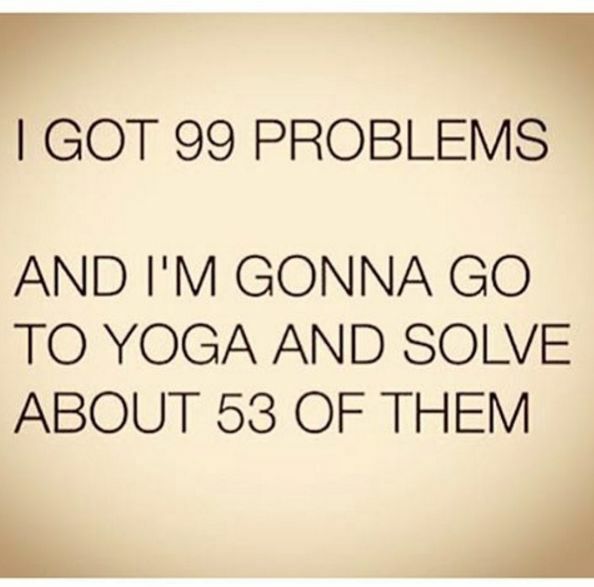 Swing by -n- Say Namaste!